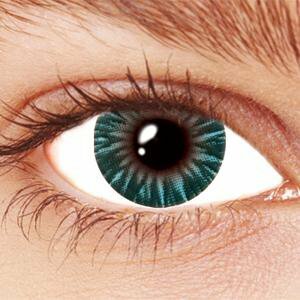 Shine like a star with our Blue Starfire Contact Lenses. 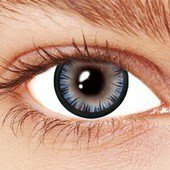 These clever color contacts combine delicate blue color with soft highlights and a dramatic black outline. 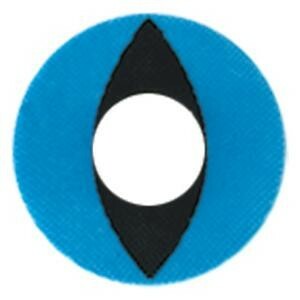 They give your eyes a beautiful intensity while keeping your whole look soft and light.